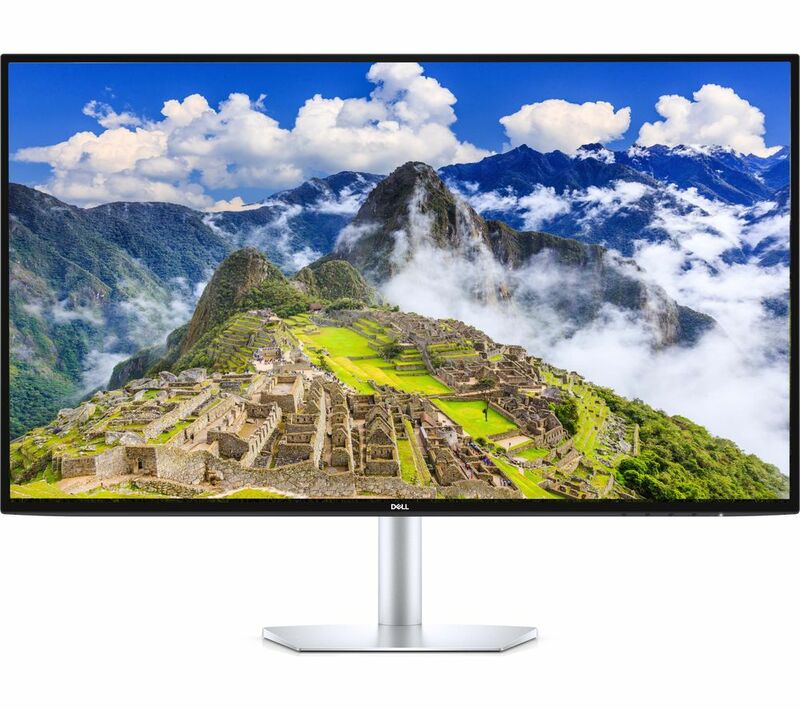 The Dell S2719DC Quad HD 27" LED Monitor is super bright so you'll be able to see detail in dark images, and you'll still have a perfect picture even if the room is bright around you. The HDR screen lets you see the brightest and darkest colours in the same image, delivering stunning detail in photos and films. 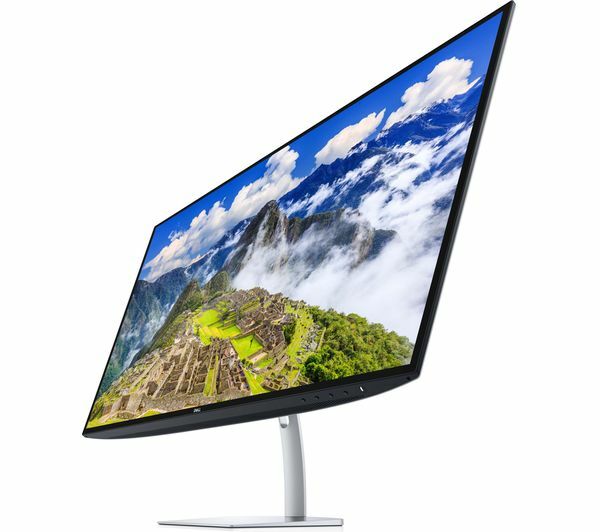 Thin from every angle, the display has a minimal border and an incredibly slender design, so it won't take up much space and looks great. 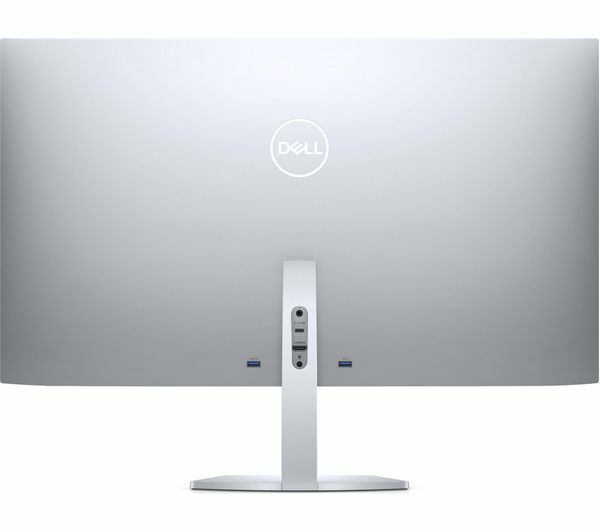 Everything about the Dell 27" Monitor is designed to produce the most true-to-life picture, so you can watch blockbusters with superb colour, clarity and contrast. Switch between two devices with ease thanks to the Dell S2719DC's range of ports. The HDMI port lets you plug in your desktop or laptop, while the USB Type-C port is ideal for plugging in your tablet or phone to display images and videos. And with two additional USB 3.0 ports, you're able to charge your smartphone and keep it in view while you're working. With ComfortView technology, you can watch films, read, and finish off a work project without getting tired eyes. The screen maintains a stable image, which helps with eye comfort if you spend a lot of time using your PC.